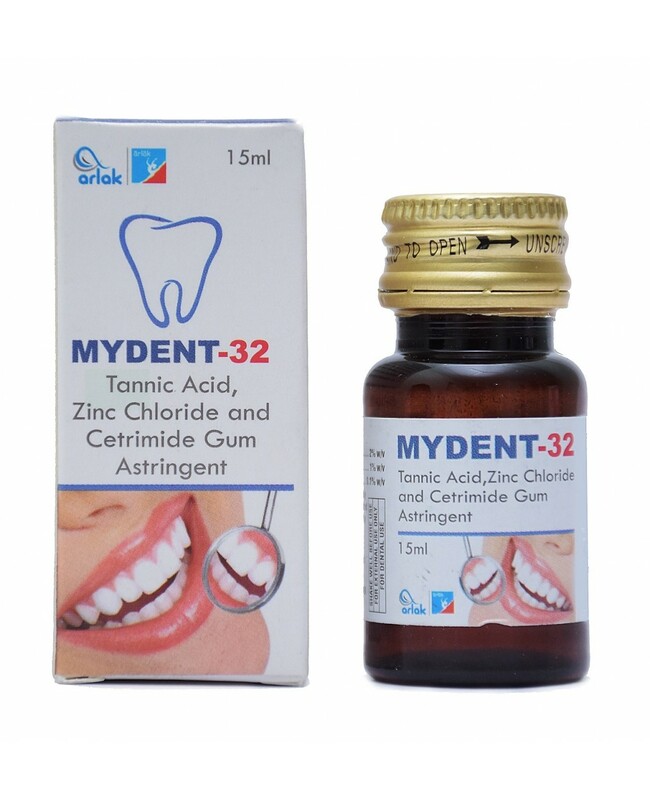 Arlak My Dent Gum Astringent consists of crystal clear Tannic acid liquid that is used to prevent the tanning and staining which is associated with the gums. 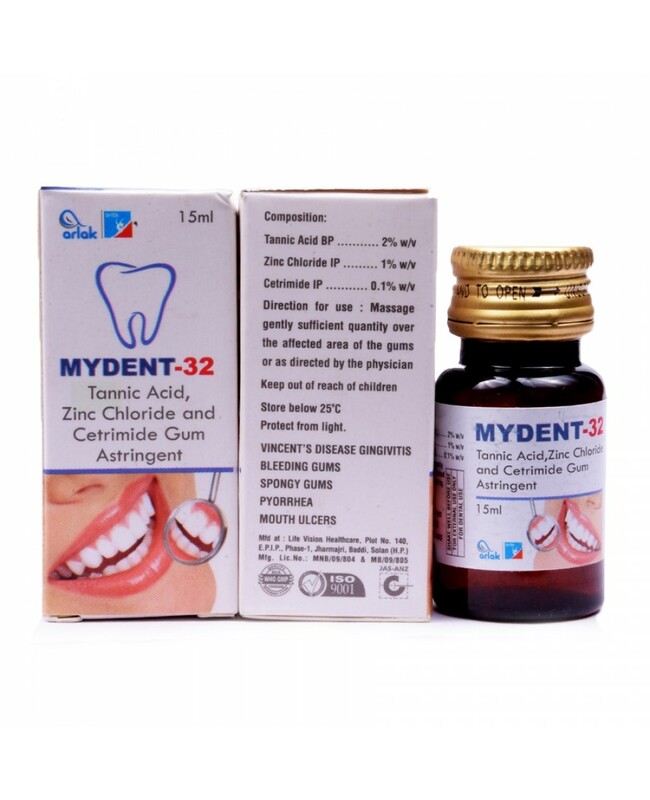 It is highly effective and has a long shelf life. 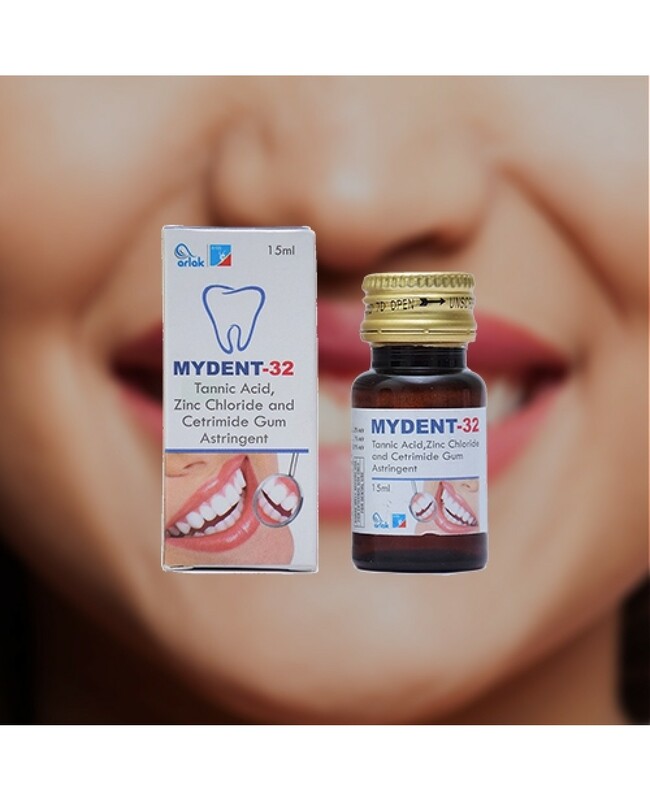 This Product is best for reducing the inflammation of gums. 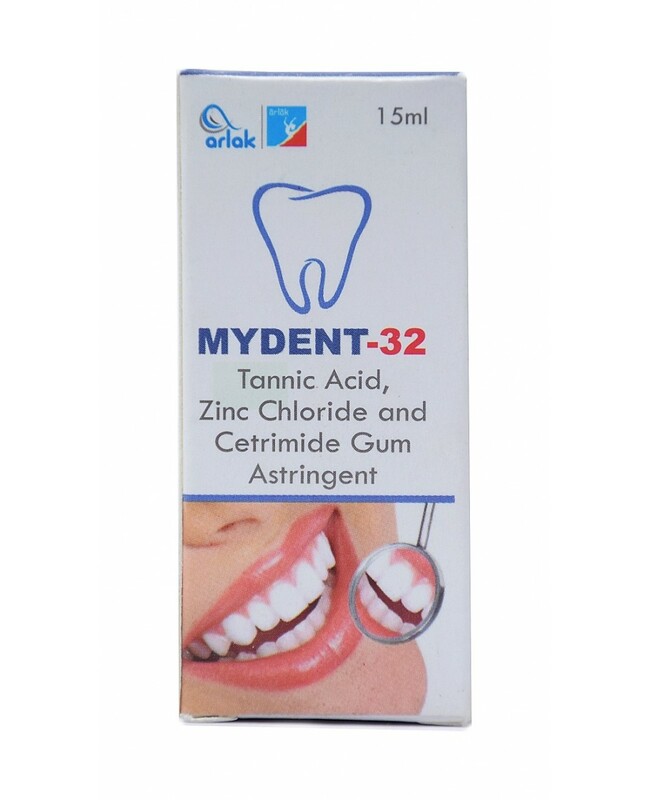 Arlak MyDent gum astringent consists of Anesthetic actions that help in reducing the painful impacts of Ulcers.